Divorce is a horrible situation that harms families and relationships, but is ultimately worth it in the end. The short-term feelings of hatred will dissolve when all the mayhem has settled down and everyone involved will be better off. But reassurance of a happy ending will not make the ordeal any easier. Your emotions can be your worst enemy during divorce proceedings, altering how you make decisions and handle the process. This list from the Huffington Post offers 17 common mistakes to avoid during your divorce. It is a simple, short read, but there is a lot of valuable information included. If you are beginning a divorce, review these tips and keep them in mind. Best of luck. California is set to become the 10th state to allow illegal immigrants the ability to obtain drivers licenses, a measure that ensures they can safely and legally get to and from work. Before, the individual would have to find a ride or drive illegally. 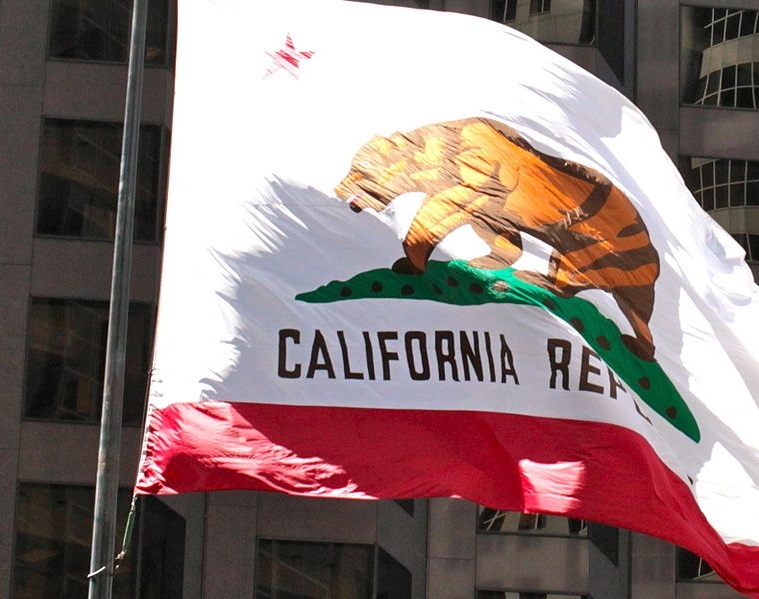 California governor Jerry Brown agreed to sign the bill on Friday, September 13th after the vote overwhelmingly passed in the California Senate and assembly. The one stipulation by the Federal government in these legislatures is that the identification card must clearly state that the driver is not a U.S. citizen and is thus not allowed to vote. If you would like more information on the subject, feel free to call Madeline Galadjian at 818-769-4529 or read the full Yahoo! News article.